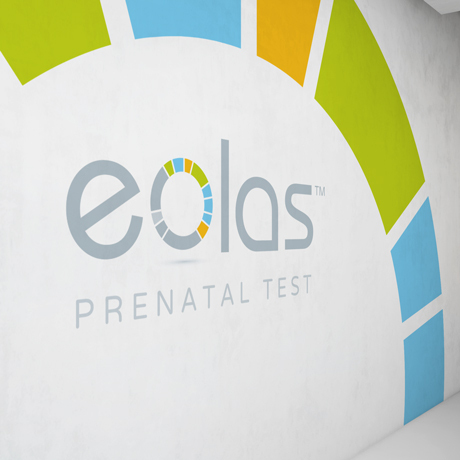 Eolas is the first non-invasive prenatal test of its kind to be made available in Ireland. 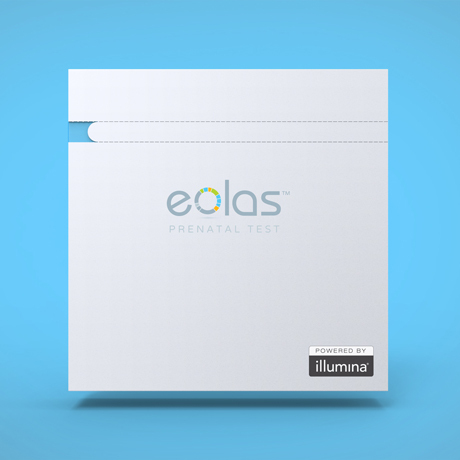 Licensed by US based life science company Illumina, for the Irish market, the product required a complete rebrand for application to; test kit packaging, marketing collateral, office interior and website. From a shortlist of 10 proposed brand concepts presented by Forza! 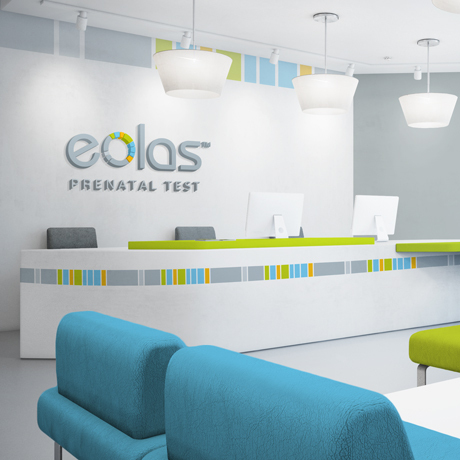 to the client, Eolas (the Irish for knowledge) was the preferred final choice. 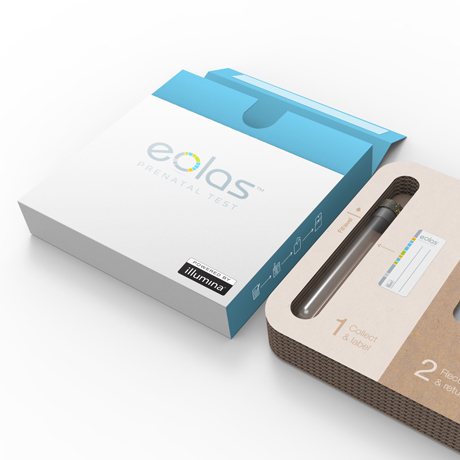 The primary market segment for the new brand were key influencers such as medical consultants and GPs (as opposed to end users), as the test needs to be recommended/approved by a medical professional. The new identity features a customised typeface with an integrated gene sequence colour palette.